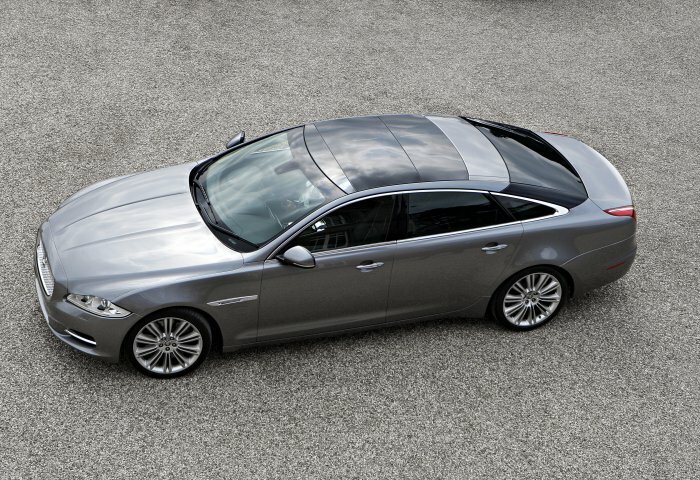 The current Jaguar flagship saloon retaining the XJ insignia so well known for its reputation for quality, and refinement, yet a complete break from tradition. The New XJ, code named X-351 was introduced in 2009 replacing the traditional looking X-350 models. 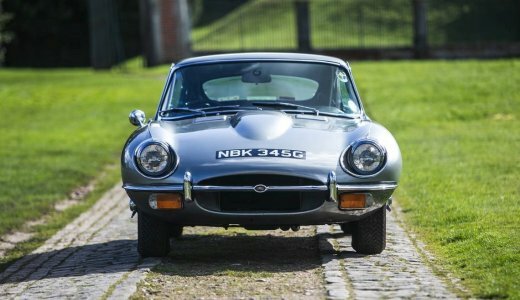 Instead of the established four headlight treatment with tapering rear end so well known for XJs from 1968, in came new coupe saloon styling with standard panoramic roof, with prominent front grille and horizontal xenon lighting. 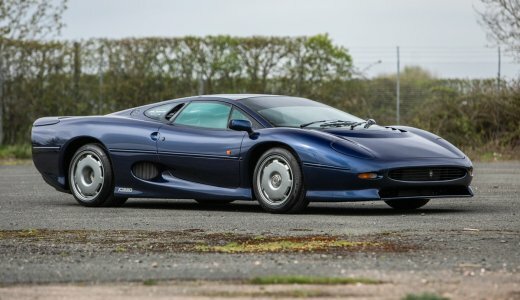 Of all aluminium construction and a totally re-designed interior the car was available as a conventional or long wheelbase model in a range of trim levels with the option of 3.0 litre diesel, or 5.0 litre normally aspirated or supercharged petrol engines. For specific markets from 2011 the New XJ became available with a smaller 2.2 litre diesel engine, 2.0 litre petrol and a year later a 3.0 litre supercharged petrol unit, some with all wheel drive. By 2012 the transmission was replaced by an 8-speed unit for all models and in 2015 a facelift tidied up some areas of exterior styling, plus uprated trim levels for all models. There have also been special models produced like the Ultimate, Portfolio Plus and armour plated variants. 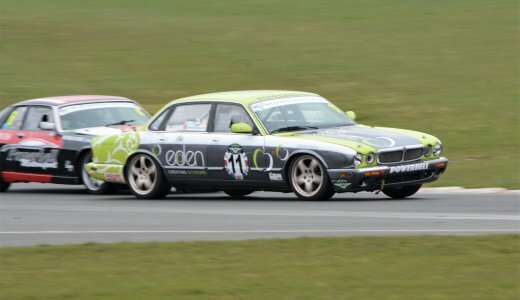 The New XJ continues to be the flagship of the Jaguar saloon car range.